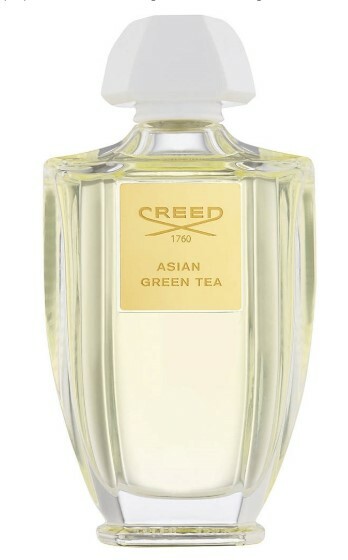 Asian Green Tea Perfume by Creed, Introduced in 2014, asian green tea women’s fragrance is a light, earthy scent for women who revel in the daily feeling of accomplishment that derives from finishing what you started . Wear this oriental-inspired fragrance to a power lunch with new a-list clients or to an off-site inner-company conference. The deft, refreshing notes of musk, blackcurrant, mandarin orange, green tea and bergamot alerts everyone of your enthusiastic spirit and dedication to getting the job done.